Join our Priority List to learn more. 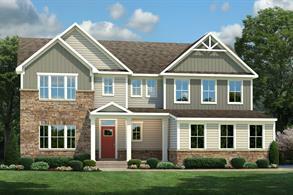 Coming Soon to Fairport, NY! 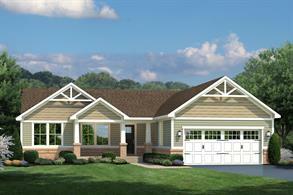 Spacious, modern new homes in Perinton with luxury features for less than a used home. 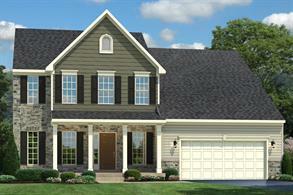 On half-acre homesites in Fairport schools, from the $290s. Sign up for our Priority List! 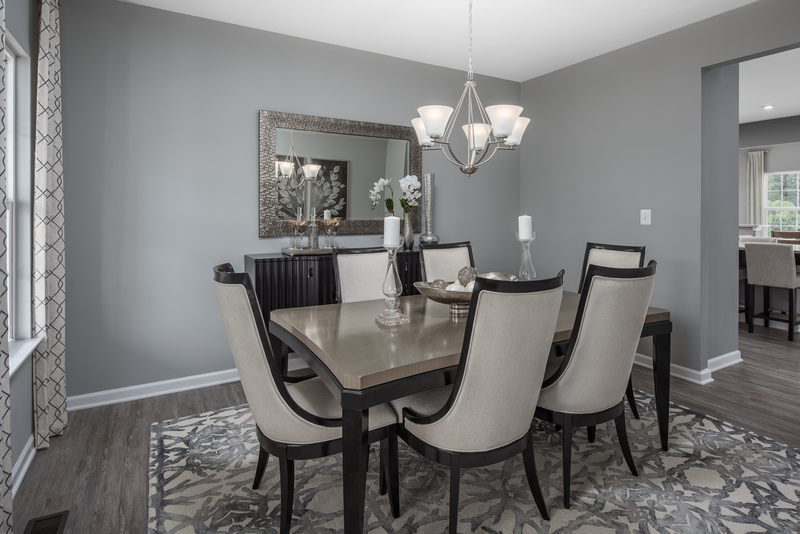 I'm excited to welcome you to our new community - and to an easier, more affordable way to own a new home! BuiltSmart helps you live better. From the appliances and building materials to our advanced construction methods, comfort and peace of mind are built in.